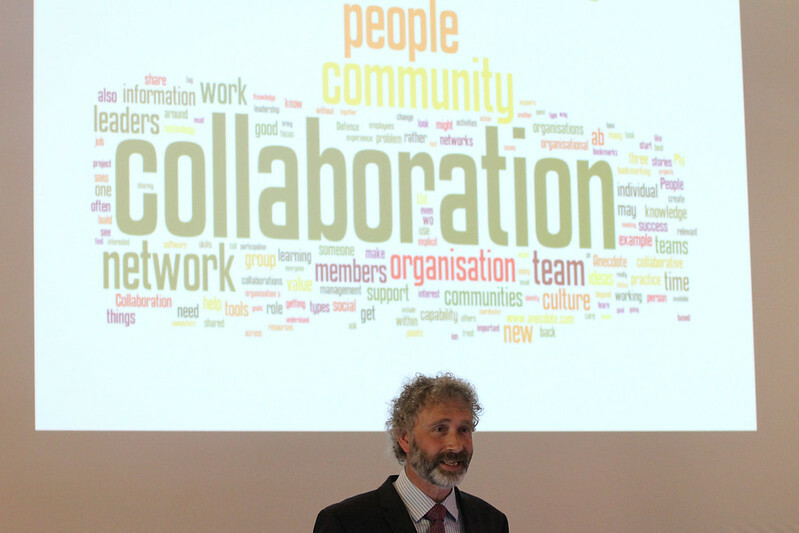 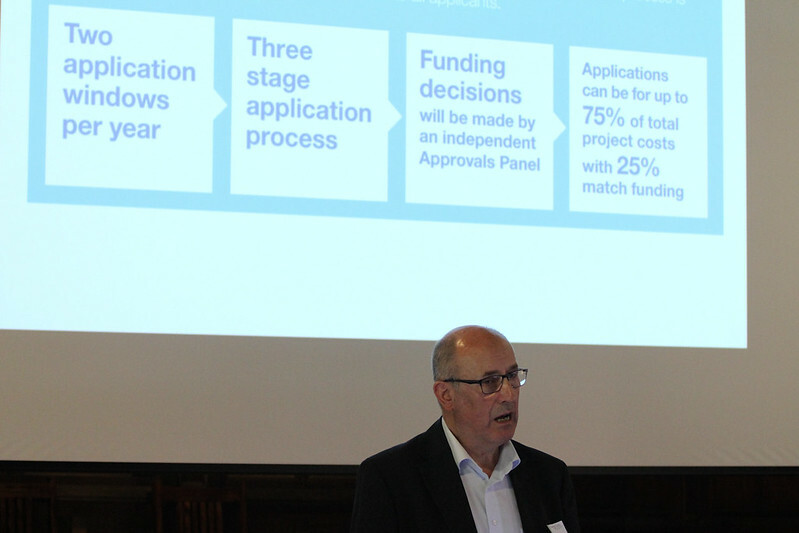 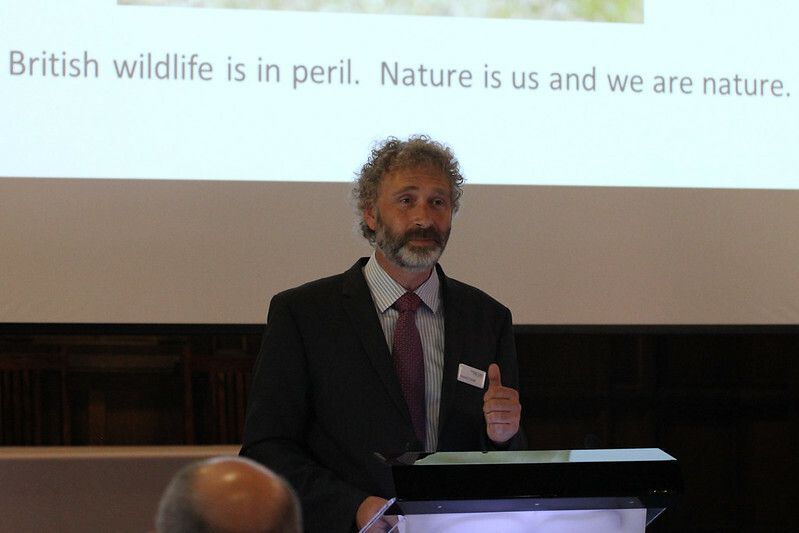 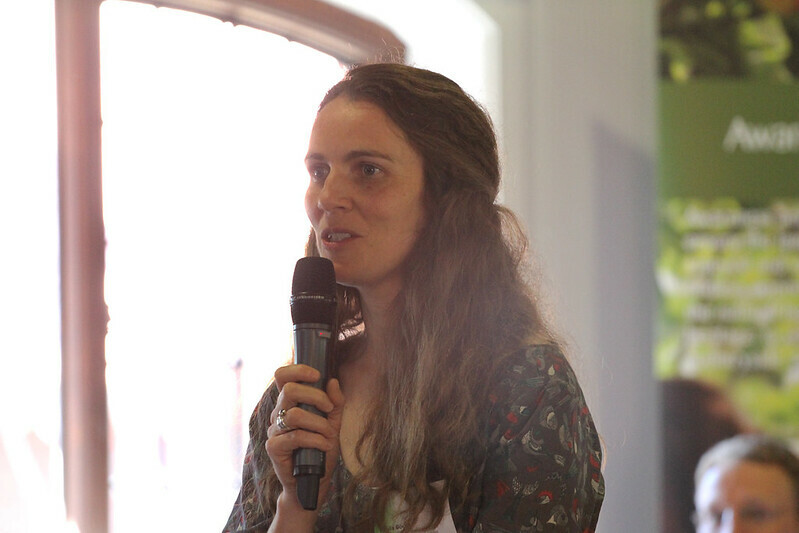 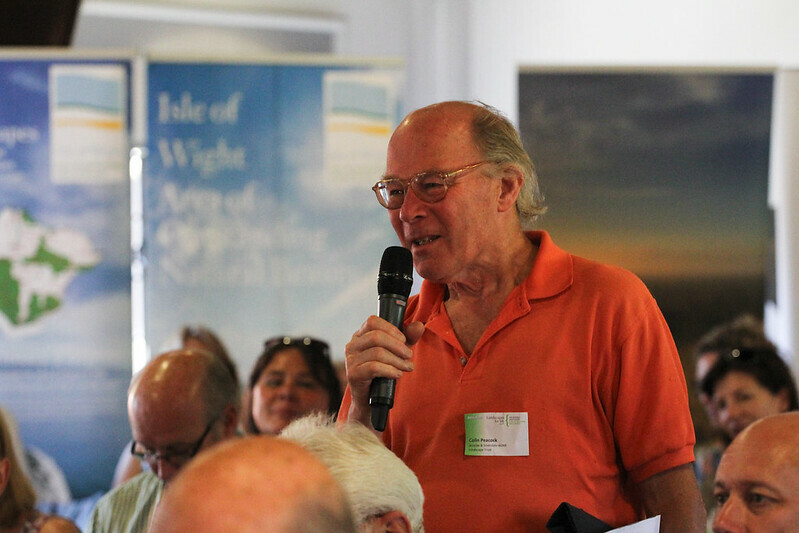 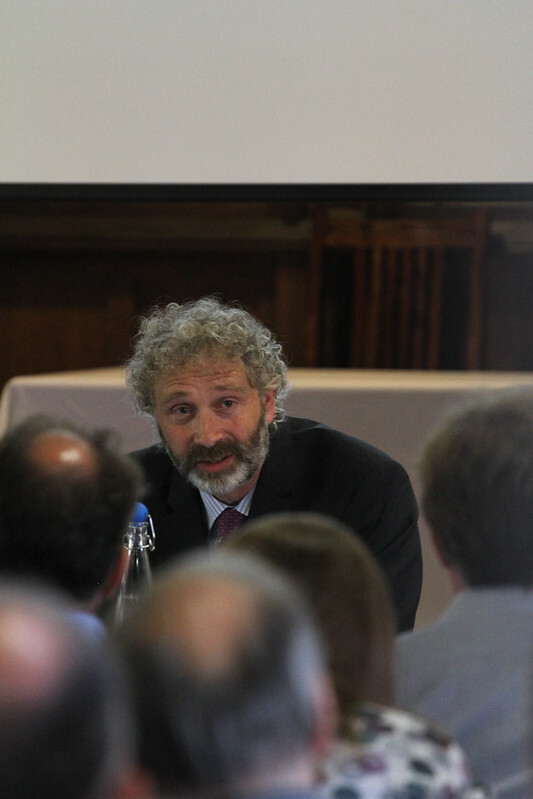 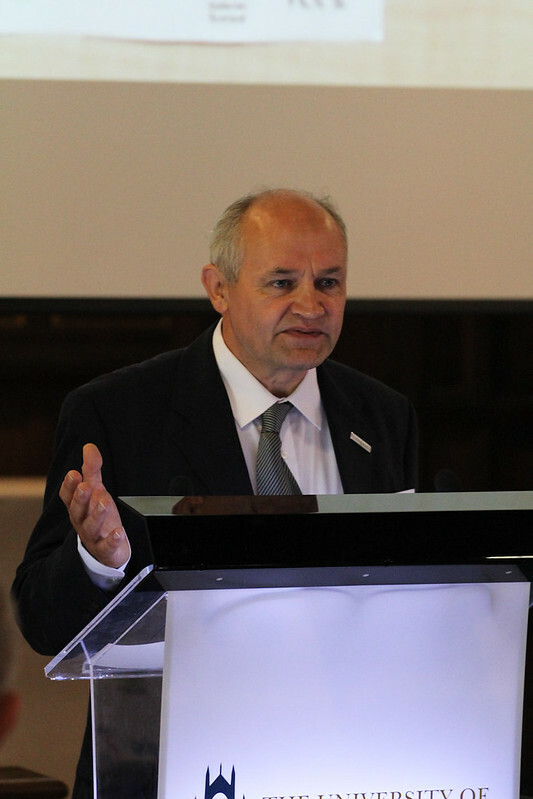 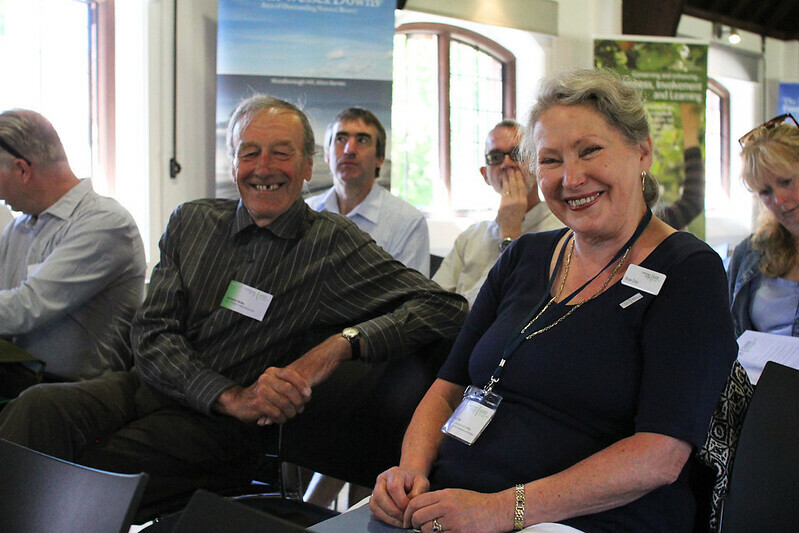 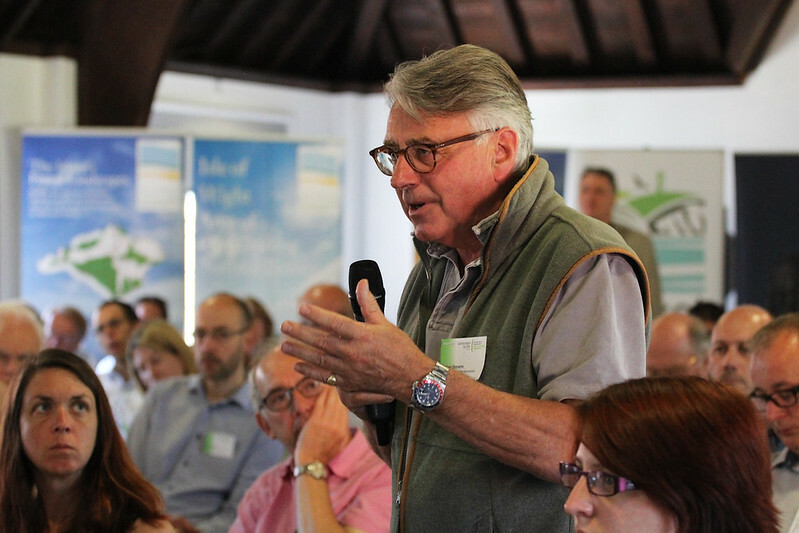 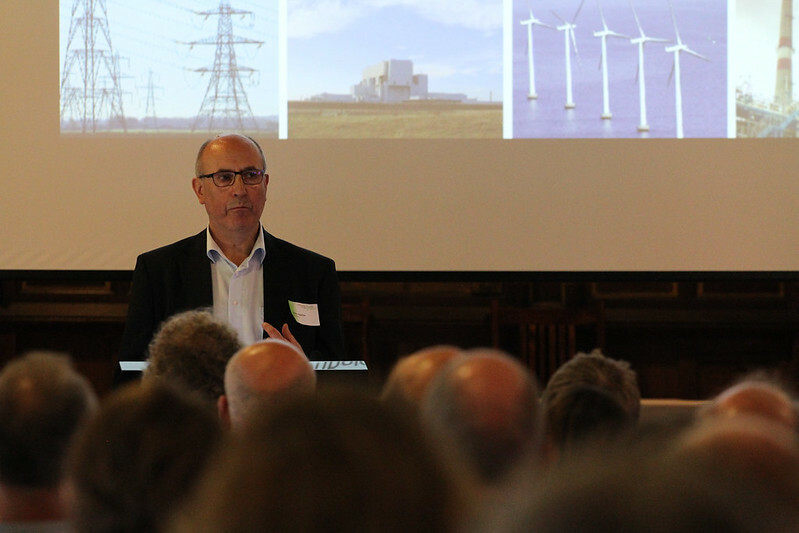 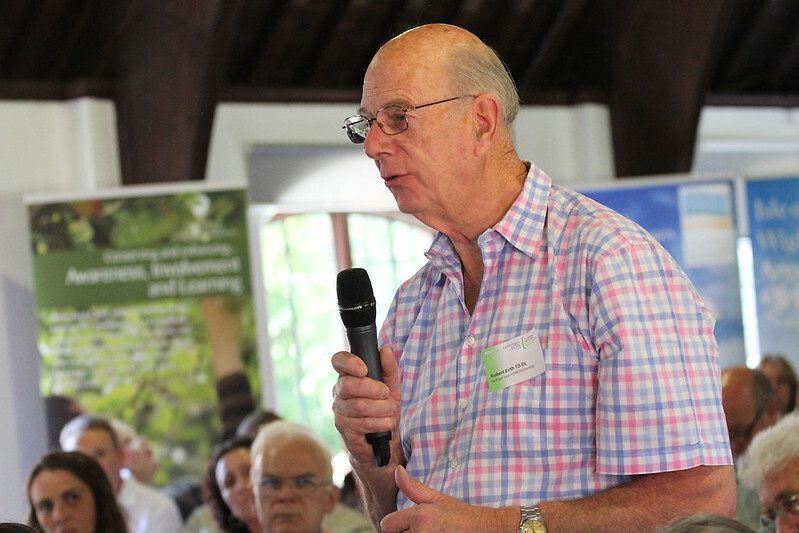 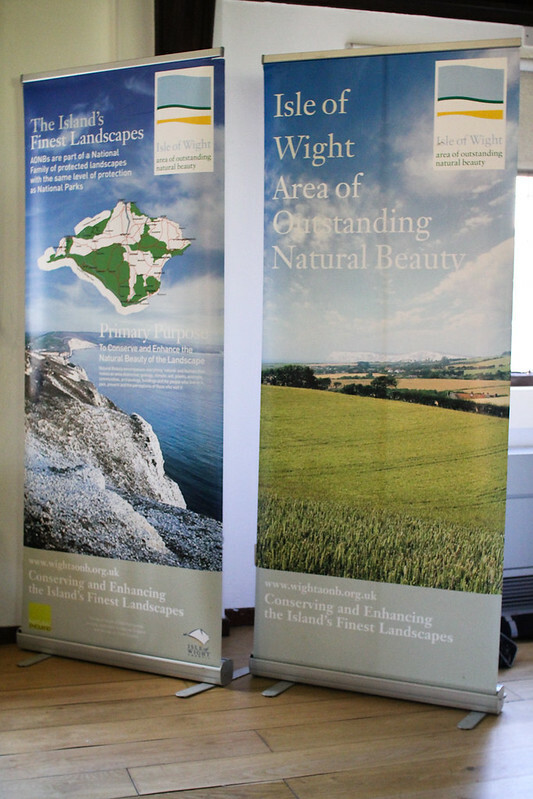 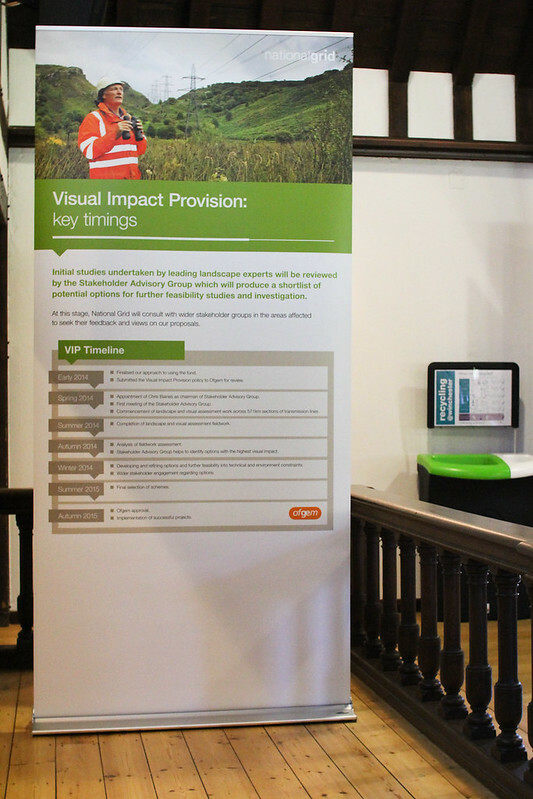 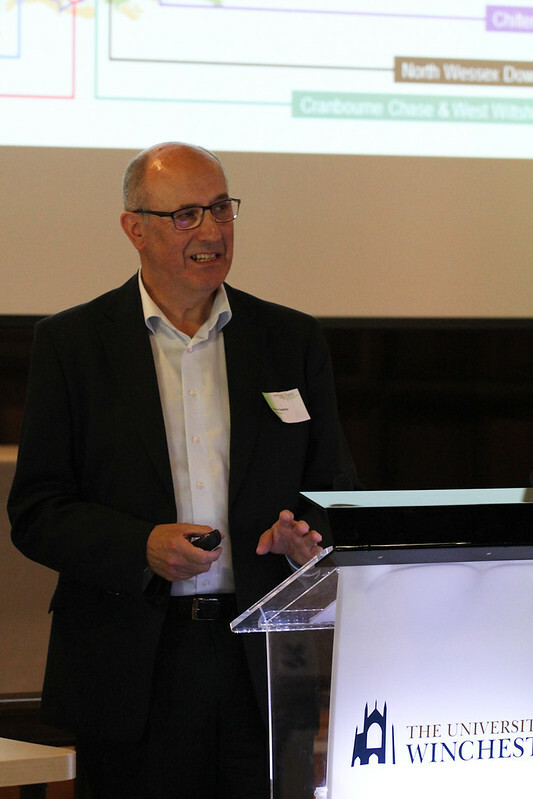 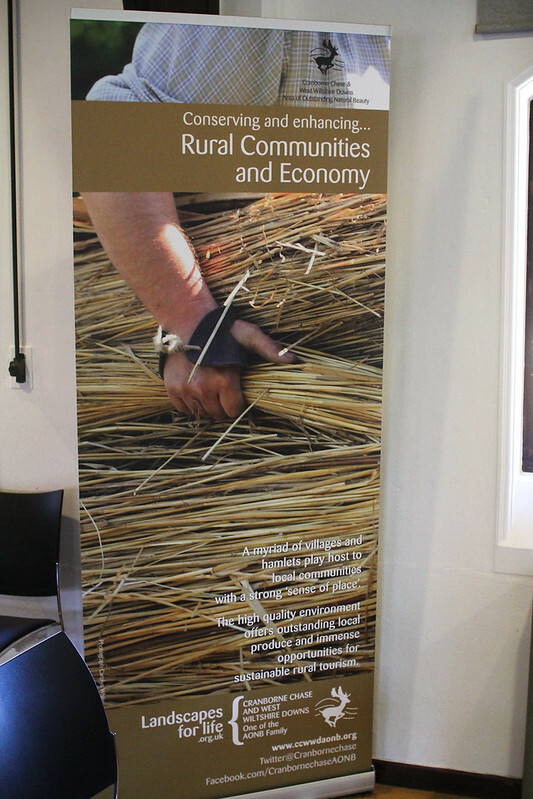 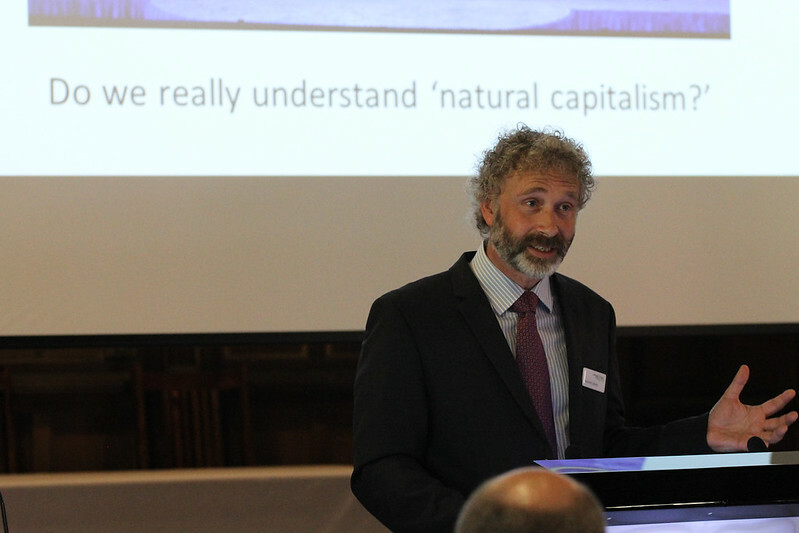 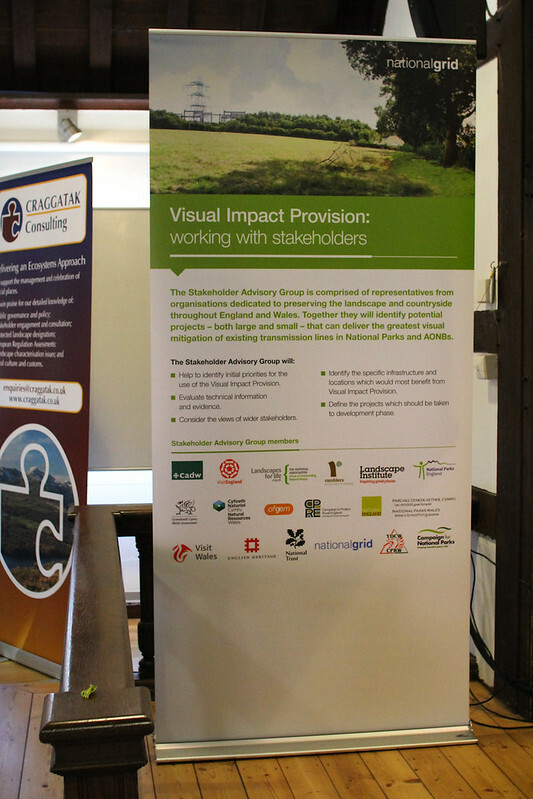 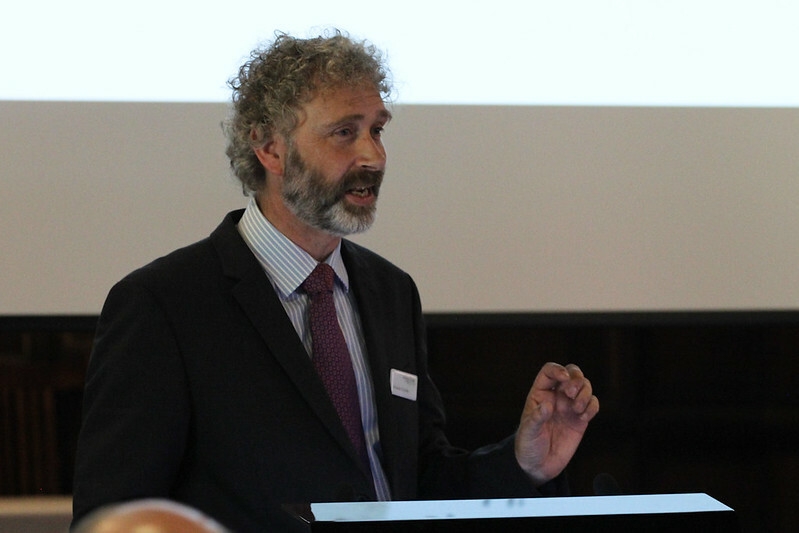 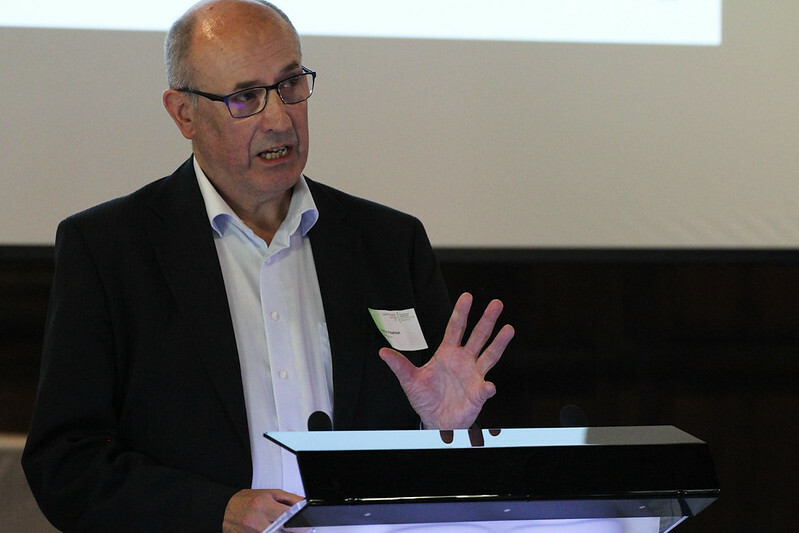 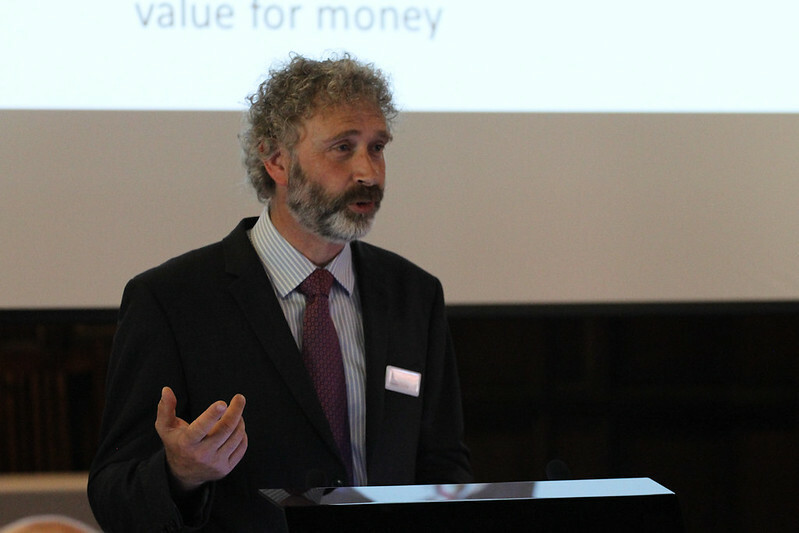 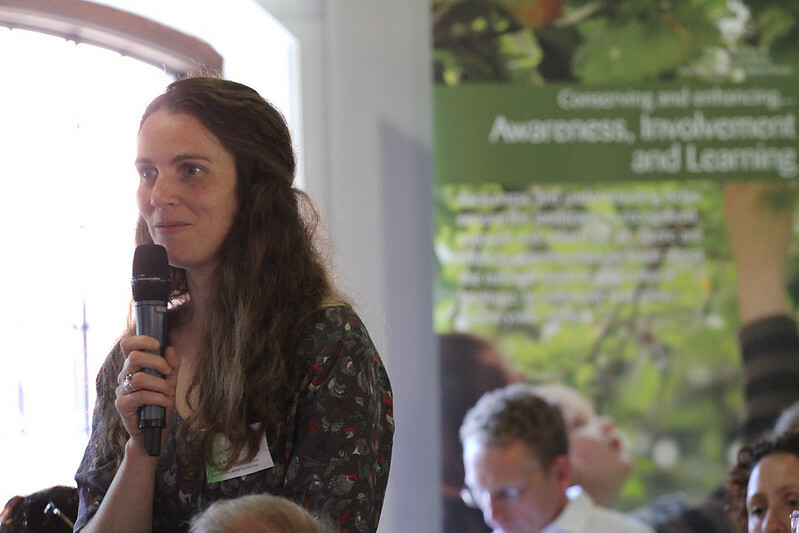 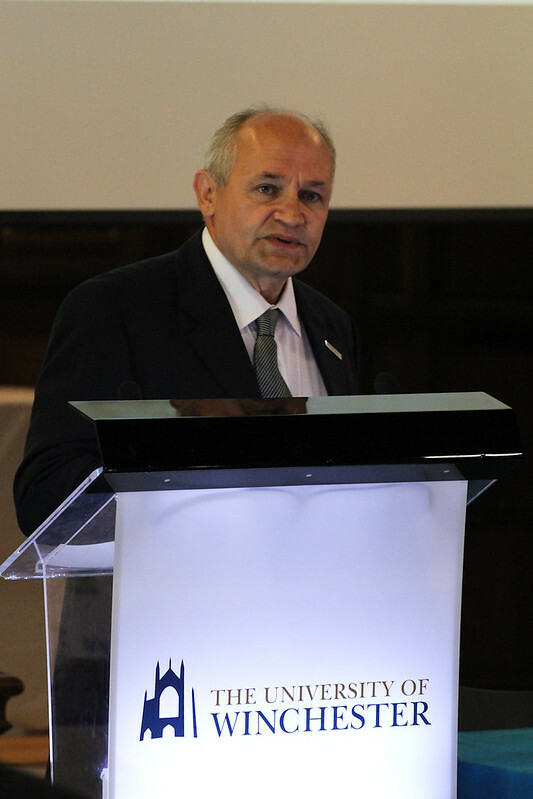 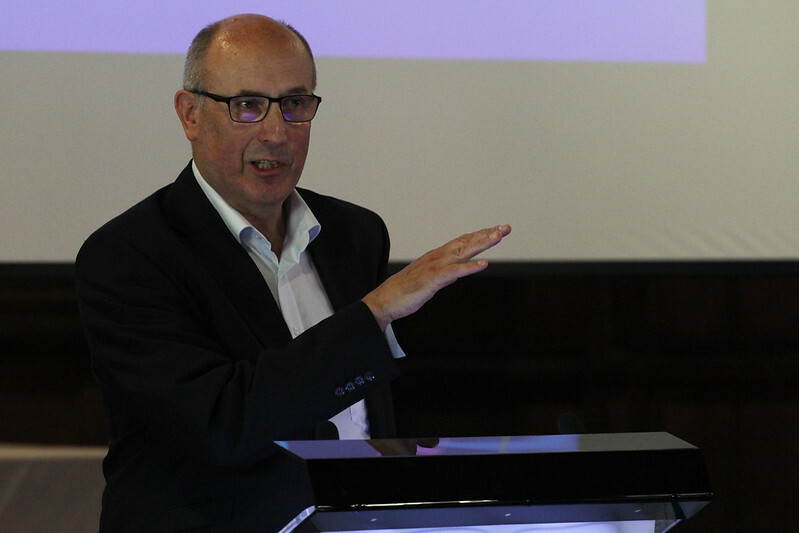 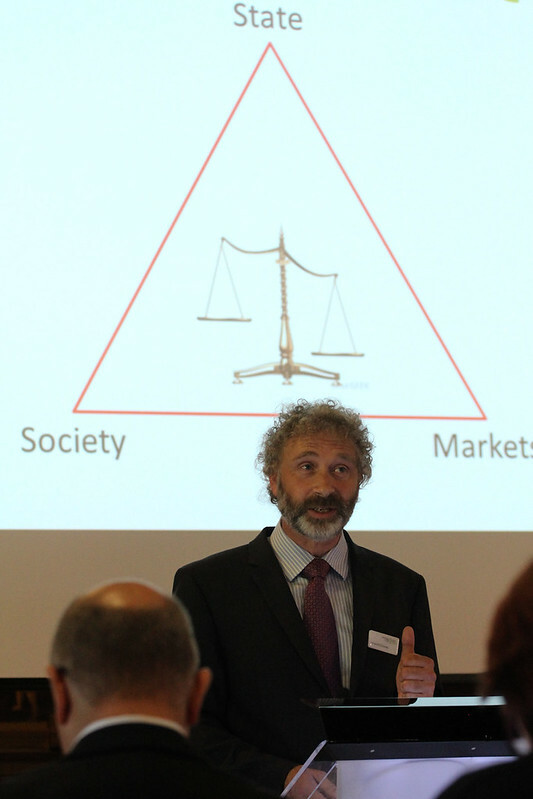 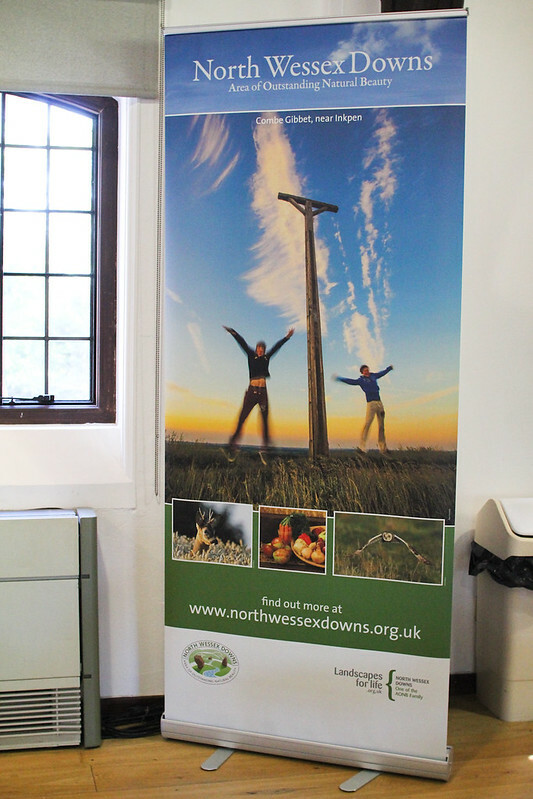 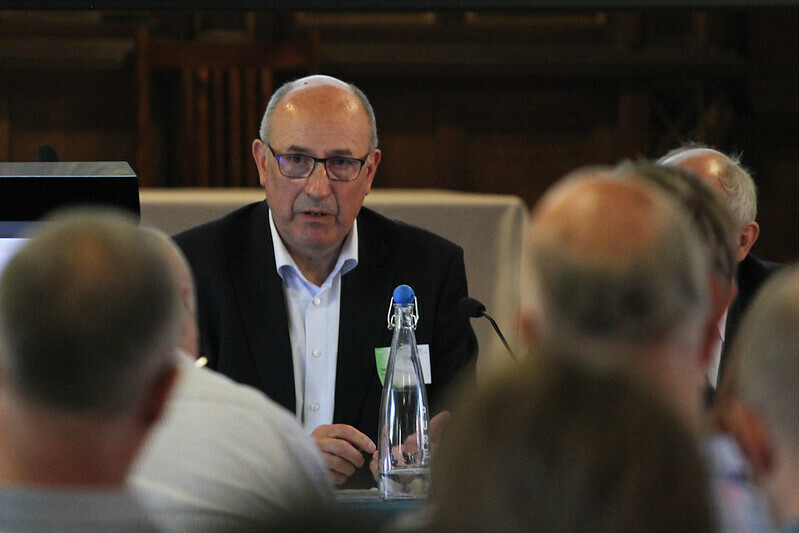 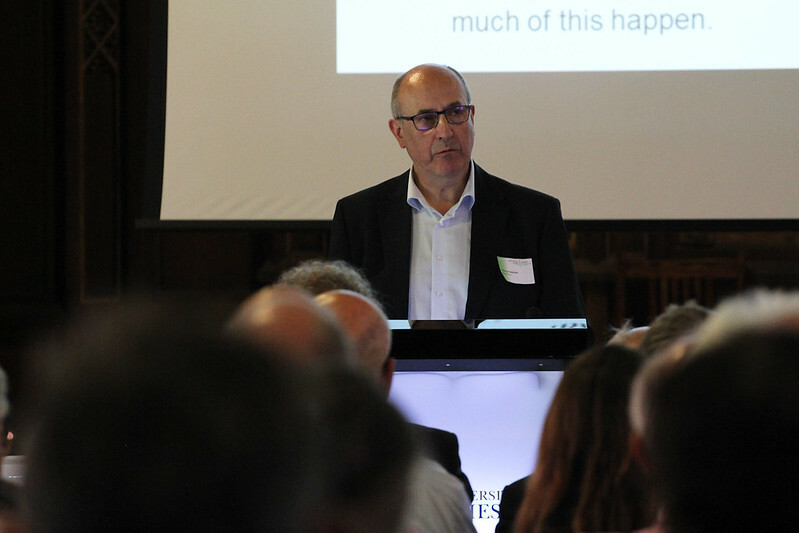 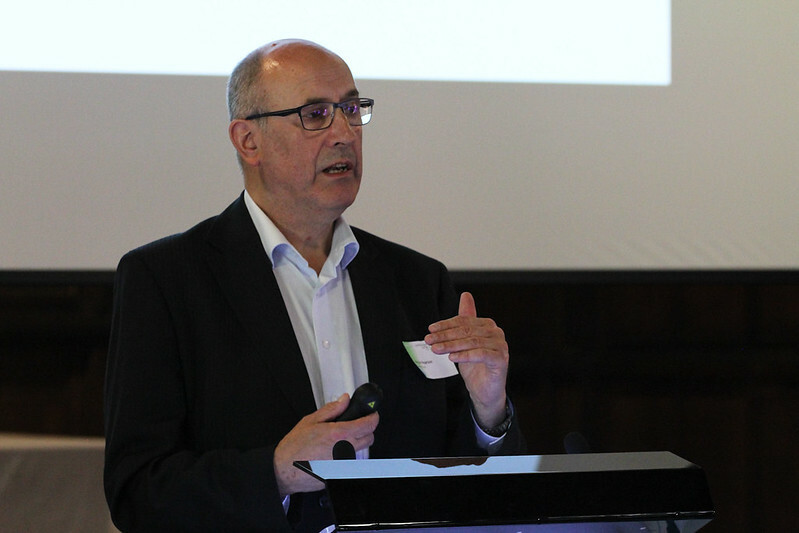 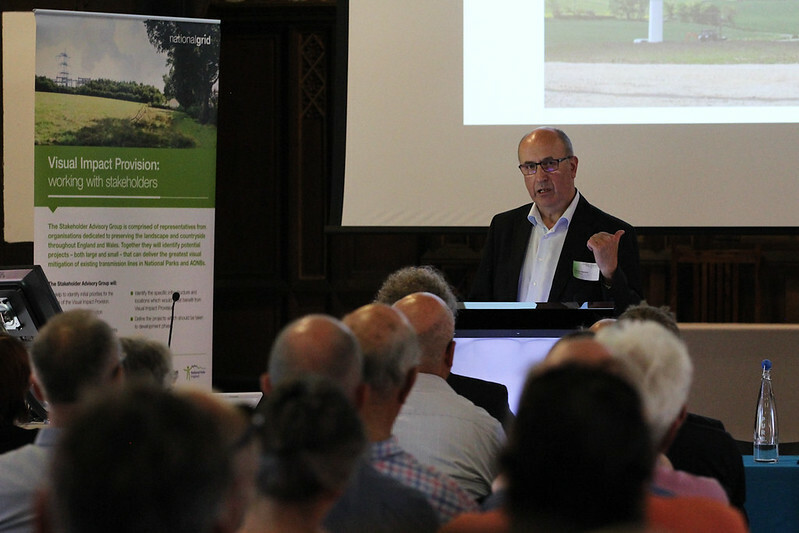 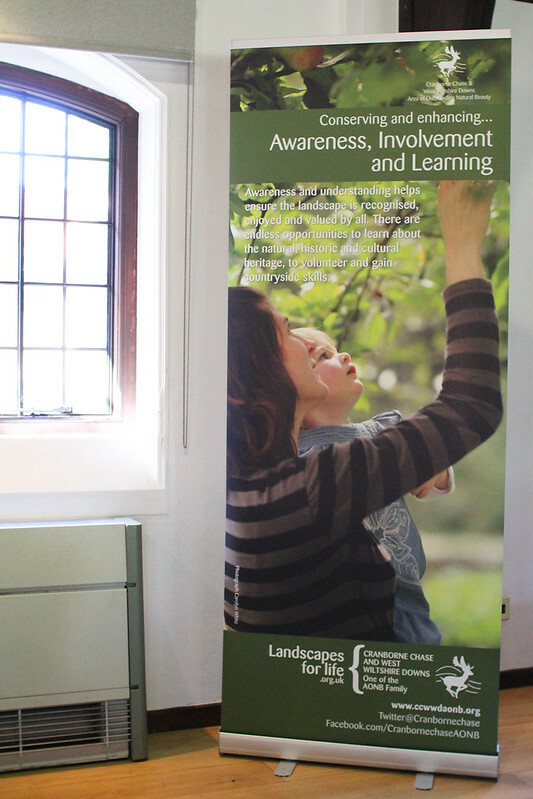 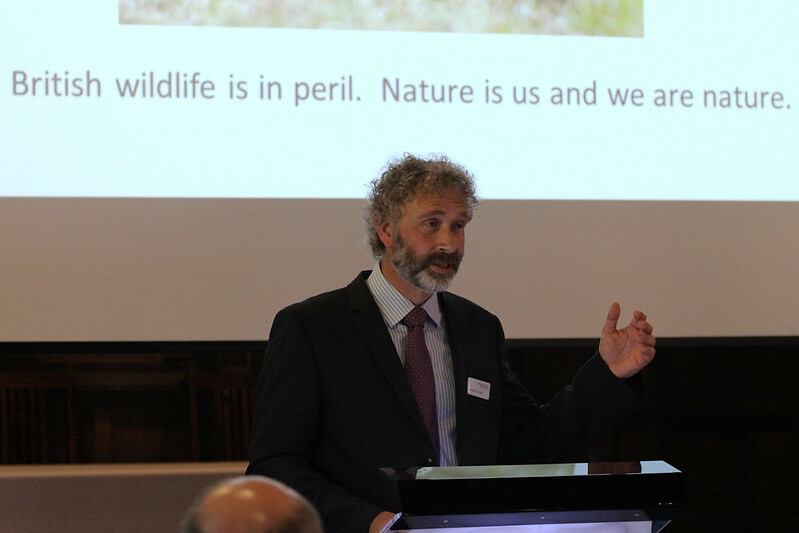 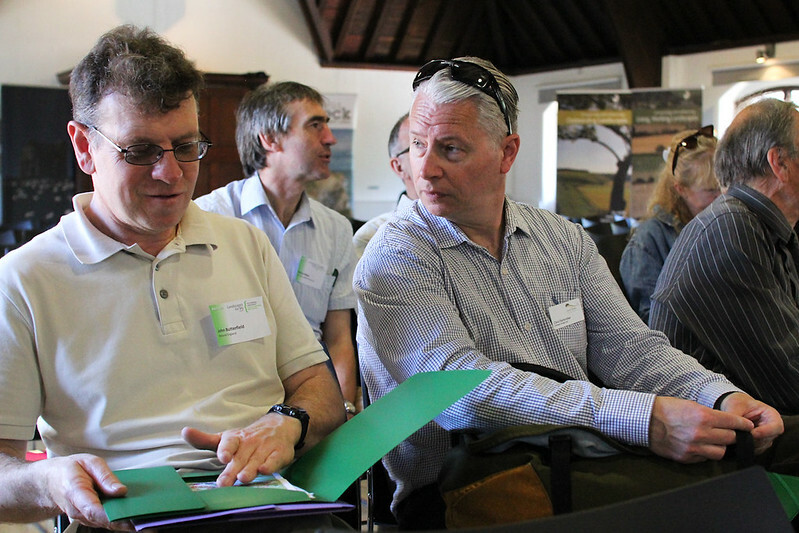 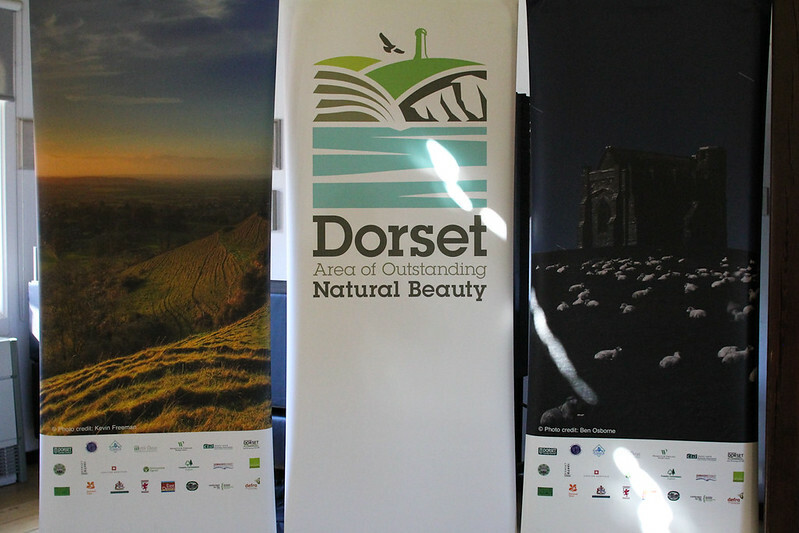 Photos taken at the Landscapes for Life 2015 conference. 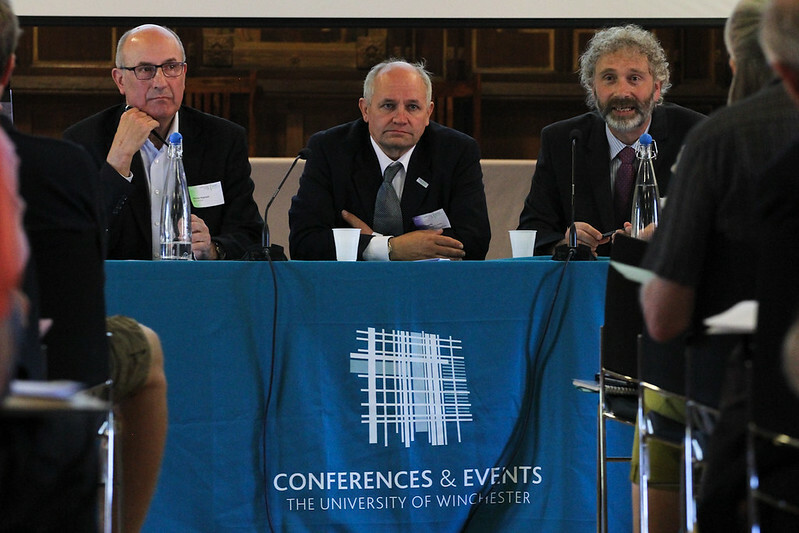 The gallery slideshow shows many of the latest photos from the photo feed from the conference. 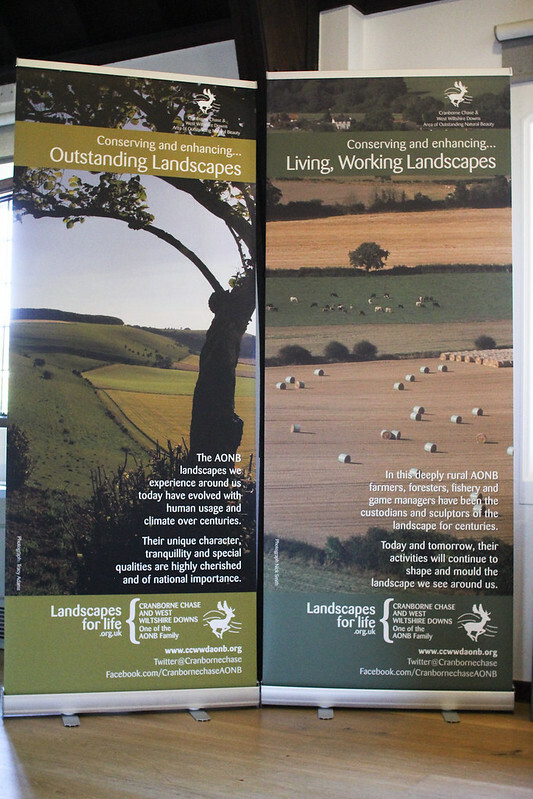 To see all photos – visit www.flickr.com/photos/landscapesforlife.